Bollywood's Badshah, Shah Rukh Khan has ruled over hearts for generations but it now looks like he has some tough competition. 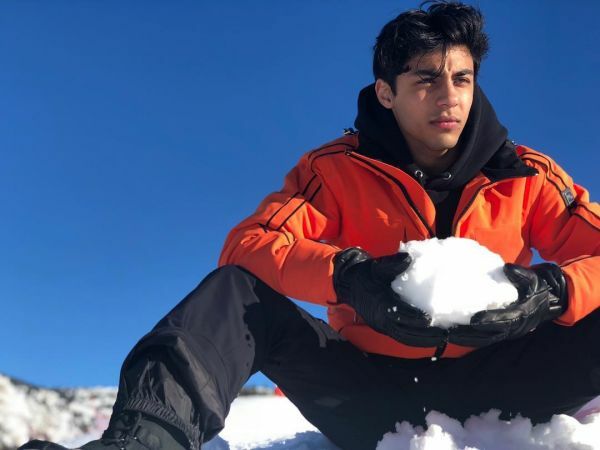 The actor's 21-year-old son isn't very active on social media, but that didn't stop Aryan Khan from becoming an Insta-celebrity. With a following of 973k, he is stealing hearts with his Instagram posts, especially the ones that focus on his killer jawline. In his latest Instagram post from his vacation in France, amongst the mountains, Aryan has the snow around him melting with that brooding look captioned 'Narcos.' His Ishq Wala Love look has us hoping he will make his debut in Karan Johar's next instalment of Student Of The Year. 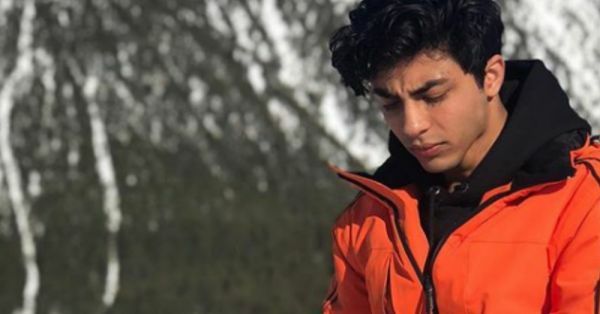 From drooling at his jawline that could cut through steel to calling him the next Shah Rukh Khan, from the looks of the comments on his post, he's got quite a fan-following already and these pictures explain why. Aryan is currently studying filmmaking at the University of Southern California and sadly has no plans to face the camera. Instead, he prefers to work behind the camera, Shah Rukh Khan shared in an interview, "Aryan doesn't want to be an actor, he wants to make films, become a director, and is training for it in the US." But don't lose hope, because Aryan might turn into an assistant director for Karan Johar eventually, and we all know what happens next. Ranbir Kapoor, Varun Dhawan, Arjun Kapoor and Sidharth Malhotra, all these actors went from being KJo's assistant directors to leading actors. "If Aryan decides to be an actor, it will only be an honour for him to work with directors of that calibre. But I think he wants to be a film-maker. Aryan is studying to be a film-maker and a writer, while Suhana wants to be an actor. But, even if he wants to be a film-maker, he needs to study for another five to six years and not just the literal form of studying, but probably be an assistant to Karan after he finishes his film-making course,” said Shah Rukh in an interview with a leading newspaper.